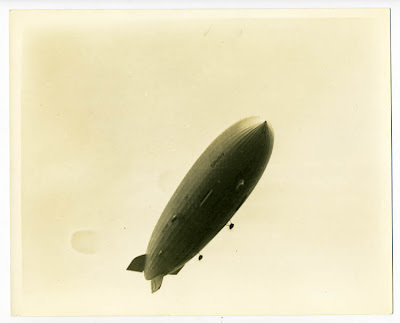 8″ x 10″ amateur snapshot of the Hindenberg in flight ca. 1936: a non-skull reminder of human frailty. From ebay seller collegeboy14 via Anonymous Works. 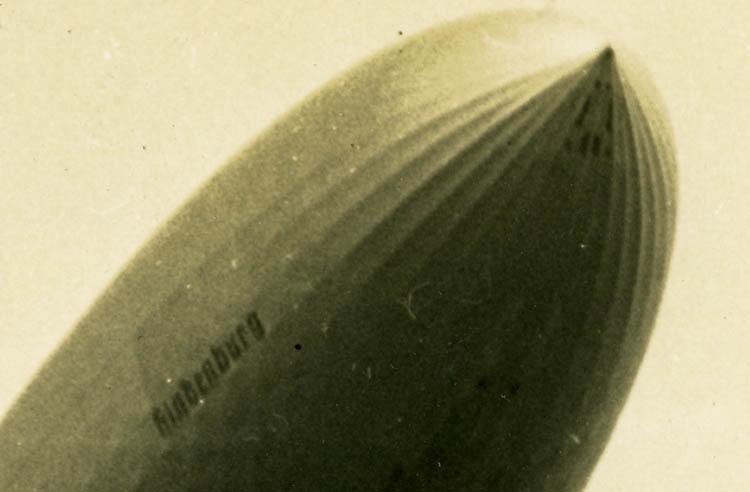 the weather channel does a series called “when weather changed history” (yeah i’m a nerd) that did a really good piece on the hindenberg. these pictures make it look so peaceful. @lucia – nope, and the cars in midair are brilliant, too. thanks for introducing me to his work!